Is Saudi Arabia serious about shaving off its reputation as a promoter of ultra-conservatism across the globe? 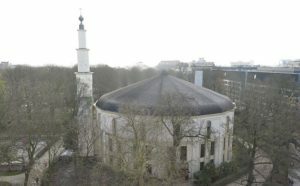 That is what can be deduced from its surprise decision to hand over to local authorities control of Belgium’s largest mosque, often labelled as a cradle of extremism in Western Europe. Giving up control of the mosque came in the wake of the extremist attacks by locally radicalized youth and the rise in numbers of Belgian foreign fighters in Syria and Iraq. 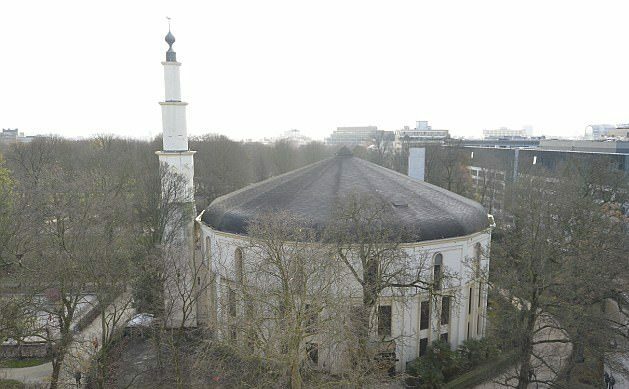 The Saudi decision was also taken against the backdrop of rising voices in Belgium denouncing the alleged intolerance that was being propagated by the mosque’s Saudi administrators. Riyadh’s quick surrendering of control over the mosque is indicative of a willingness in the Kingdom to clean up its image as a cradle of Wahabism, one of the most extremist interpretations of Islam. The move was also seen as part of the liberalization drive in Saudi Arabia, spearheaded by Crown Prince Mohamed bin Salman. As part of a number of other economic and social reforms, Saudi Arabia announced it will re-open movie theaters after a 35-year ban and a royal decree enacted women’s right to drive. More recently, a Saudi cleric said women shouldn’t be forced to wear the abaya, a loose fitted robe, in public, further highlighting the unprecedented change the country is undergoing. Written by: Jaber Ali on February 14, 2018. Posted by Jaber Ali on Feb 14 2018. Filed under Headlines, World News. You can follow any responses to this entry through the RSS 2.0. Both comments and pings are currently closed.